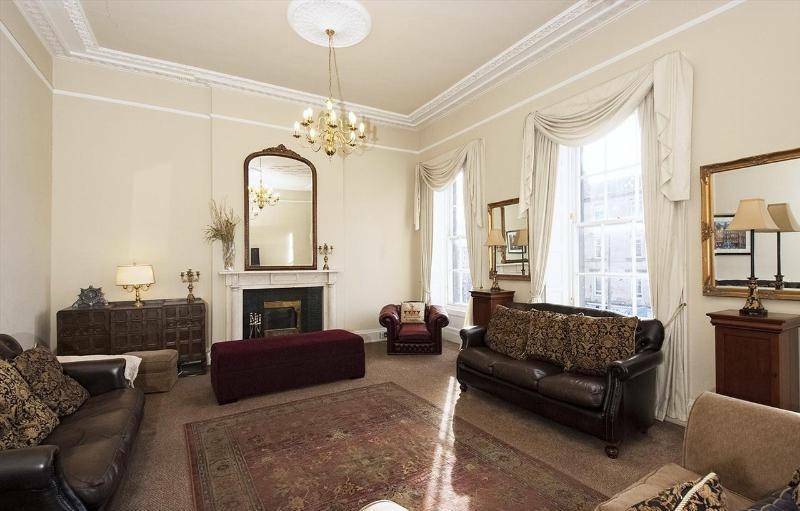 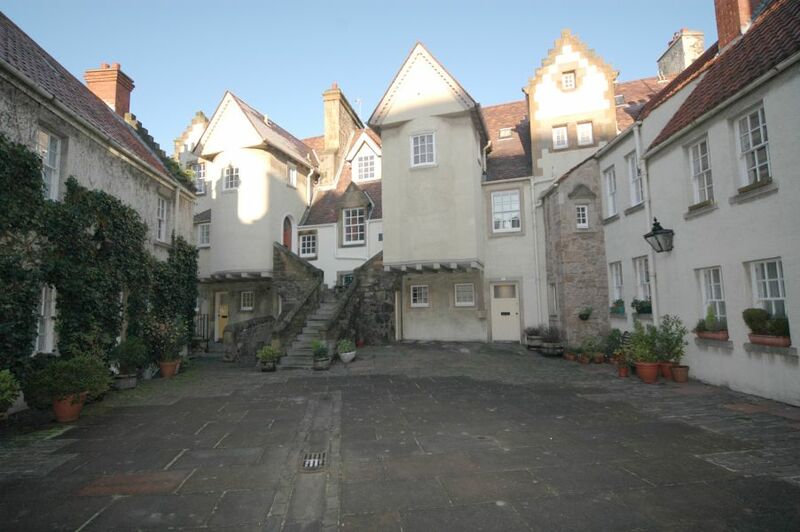 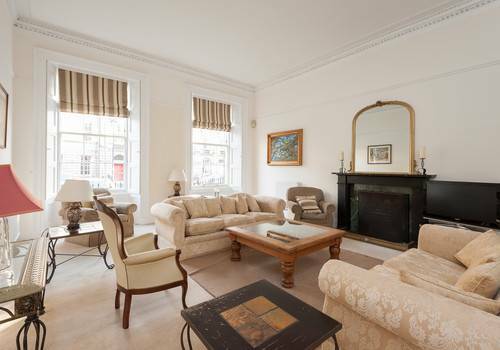 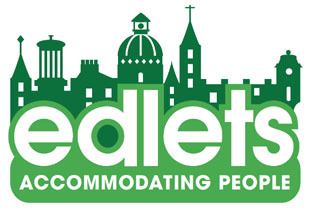 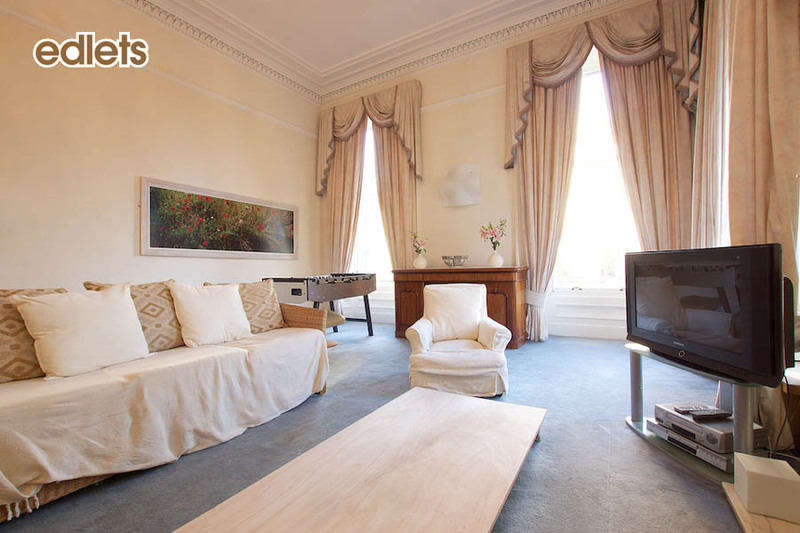 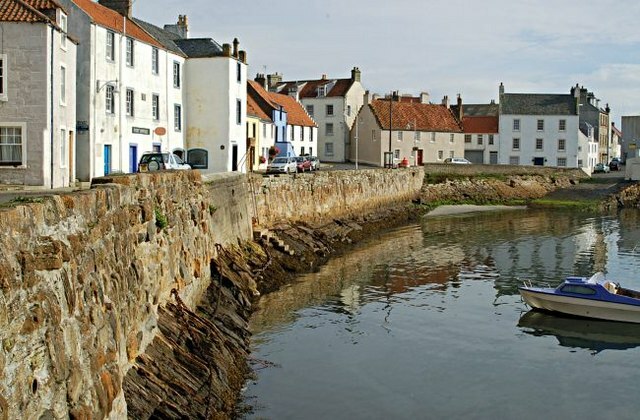 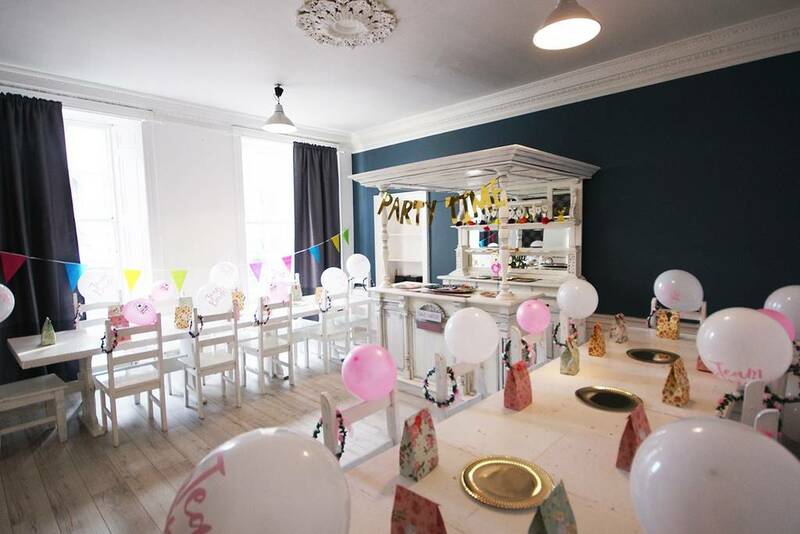 10 Budget Edinburgh Vacation Rentals – available for short lets now! 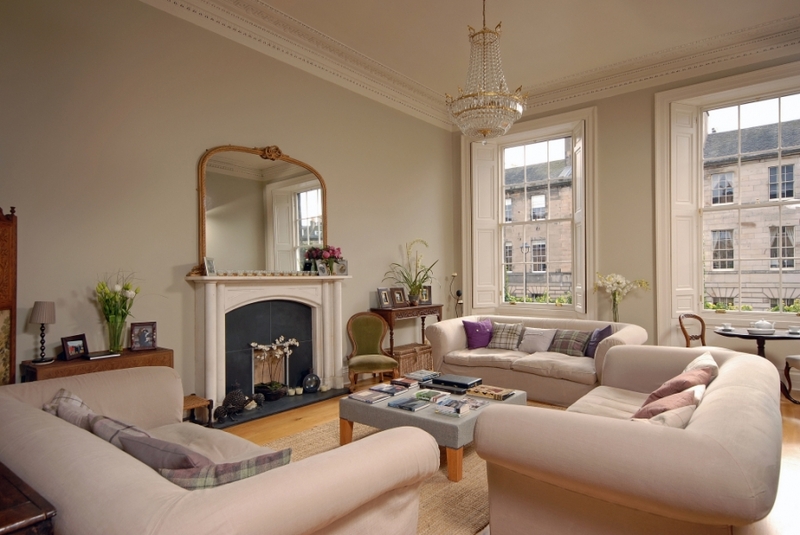 Why use a local Edinburgh based company to market your property? 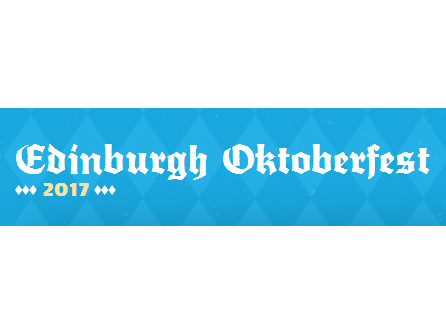 Hosted in the red square in West Princes Street Gardens, a traditional Oktoberfest with live music and a great atmosphere.